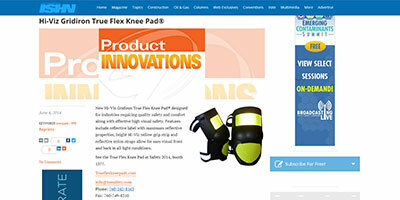 True Flex Knee Pads® are the ultimate in knee protection allowing you to work hard without being weighed down. 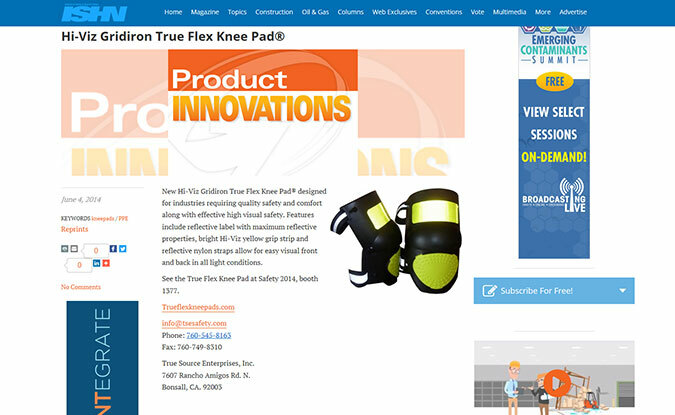 These ergonomically designed patented knee pads are engineered so that you can wear them all day and forget that you have them on. 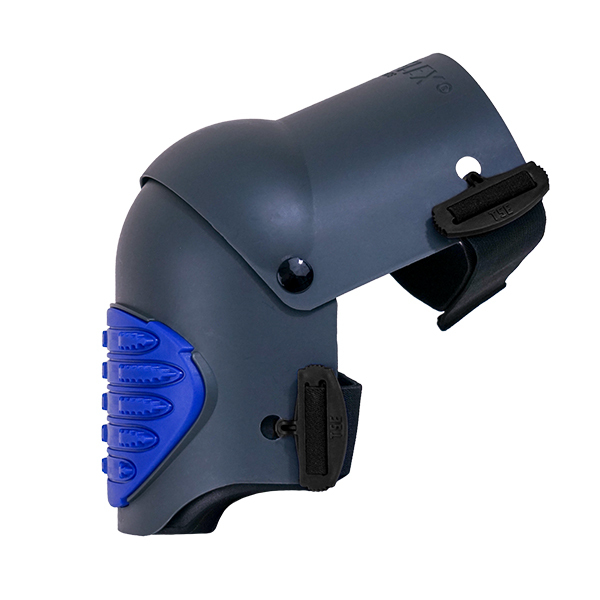 The light weight materials and padding make for a comfortable wear and firm, consistent support that never slips. 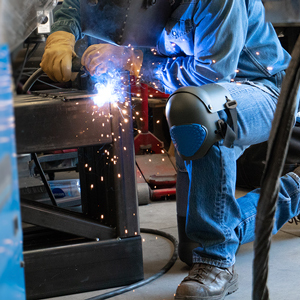 Uniquely jointed to allow full rotation of the knee. 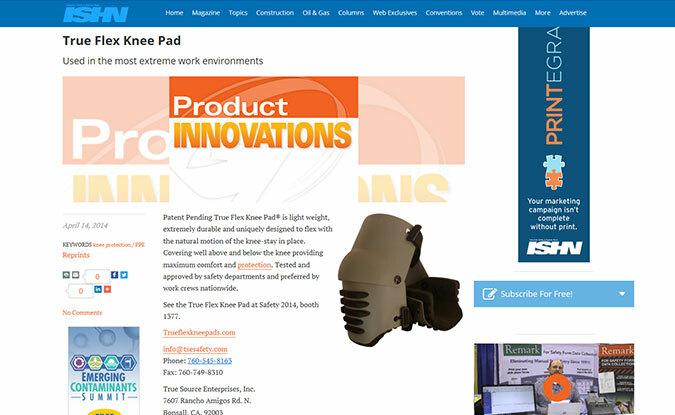 Allows the user complete freedom of movement without the inconveniene of knee pad slippage. 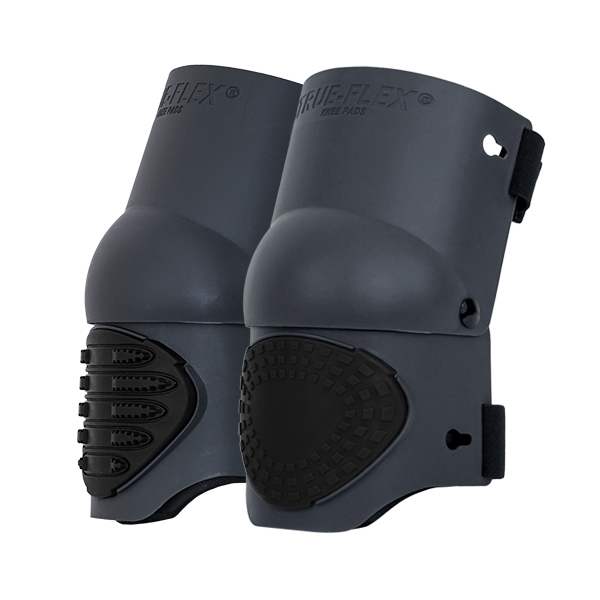 True Flex Knee Pads patented technology provide maximum protection well above and below the knee with incredible durability. 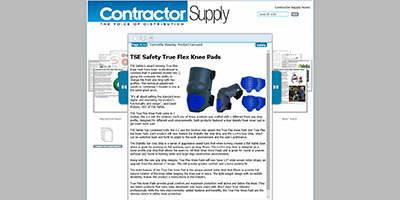 True Flex Knee Pads® are the ultimate in knee protection allowing you to work hard without being weighed down. These ergonomically designed knee pads are engineered so that you can wear them all day and forget that you have them on. 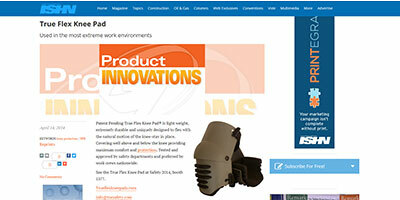 The light weight materials and padding make for a comfortable wear and firm, consistent support that never slips. 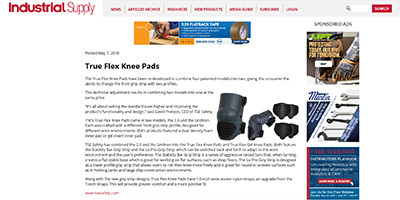 True Flex Knee Pads provide maximum protection well above and below the knee with incredible durability. 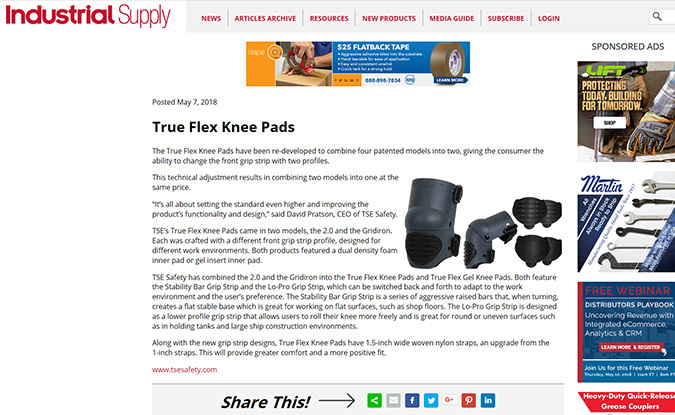 True Flex Knee Pads are perfect for construction, roofing, welding, home repair, paving, tiling and more. 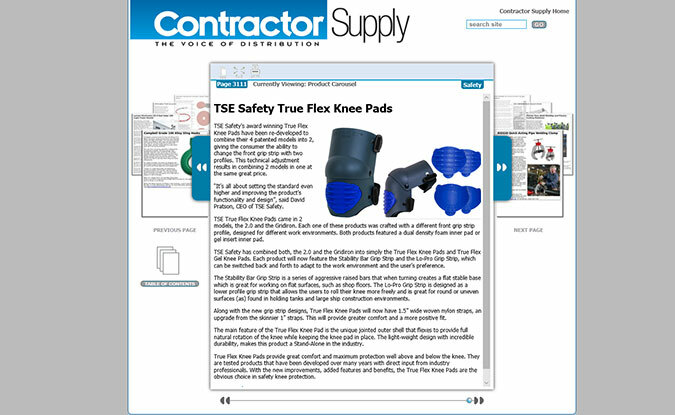 Regardless of how you work, count on True Flex Knee Pads to protect your knees and keep the debris out!